Complement any look in the mini rodini™ Check Leggings. Slim fit with plaid print throughout. 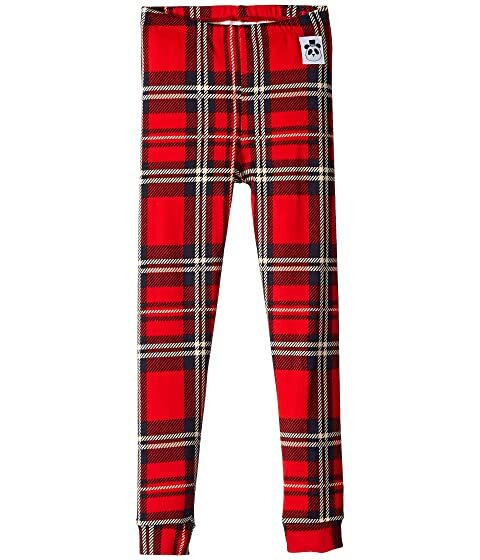 We can't currently find any similar items for the Check Leggings (Infant/Toddler/Little Kids/Big Kids) by mini rodini. Sorry! Perfect for the holidays! Run a little larger, but they’re great.